You have your holiday coming up. 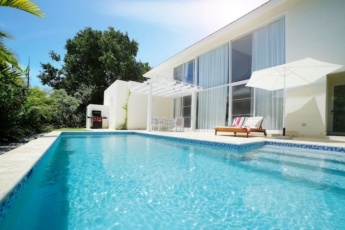 It is high time to make the right choice on your accommodation. 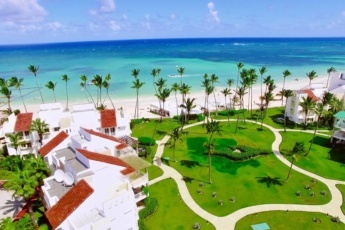 Here on this page you will find the best Punta Cana villas for rent. 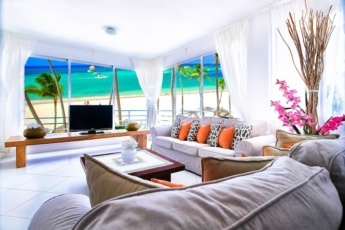 Our great advantage and one of the features that distinguish us is that we believe that you need a personal host. 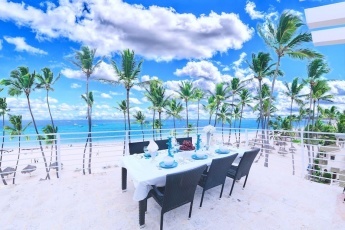 A host who will help any time you have a question during your stay, who will familiarize you with the area and arrange activities and the best excursions in Punta Cana. We provide our clients a special and close attention. Especially, we are working for you to make your vacation unique and unforgettable. That is because we are sure that you should return home feeling refreshed and positive, in other words truly satisfied. We believe that your holiday must enrich your life, recharge your batteries and leave indelible impression and memories of a very pleasant moment in your life. 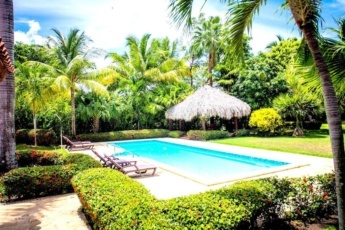 Have a look on these Punta Cana villas for rent and make your dreams come true with a single click.